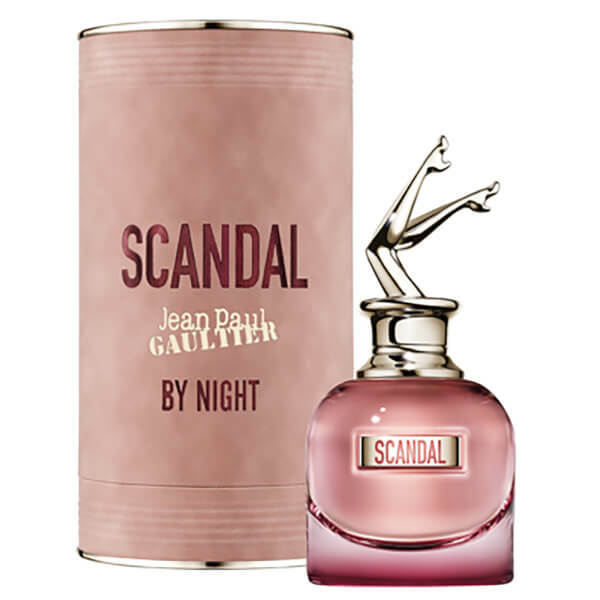 Fruitier and sweeter than the original, Jean Paul Gaultier Scandal by Night Spray Eau de Parfum comprises a creamy-floral composition that is both alluring and addictive. Opening with seductive Tuberose accords, the captivating fragrance fuses with sweet Honey and warm, intoxicating Sandalwood and Tonka Bean to create a deep, enhancing scent that will excite the senses. Housed in a neon-style bottle with a dark burgundy base and the brand's signature sculpted leg embellishment. Fragrance Notes: Tuberose, Honey, Sandalwood, Tonka Bean. Spray onto your skin, focusing on the warm areas of your body: the inside of your wrists, below your earlobes and behind your knees.